Above, Austin’s Barbecue. 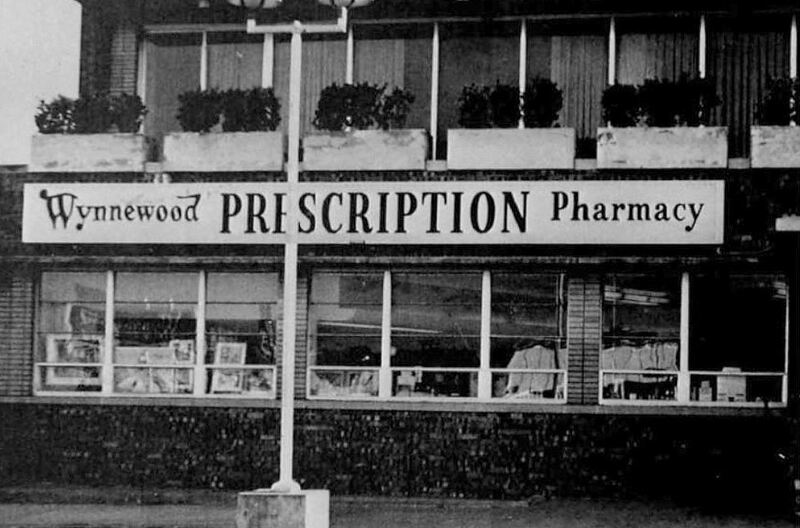 Below, the Wynnewood Pharmacy. 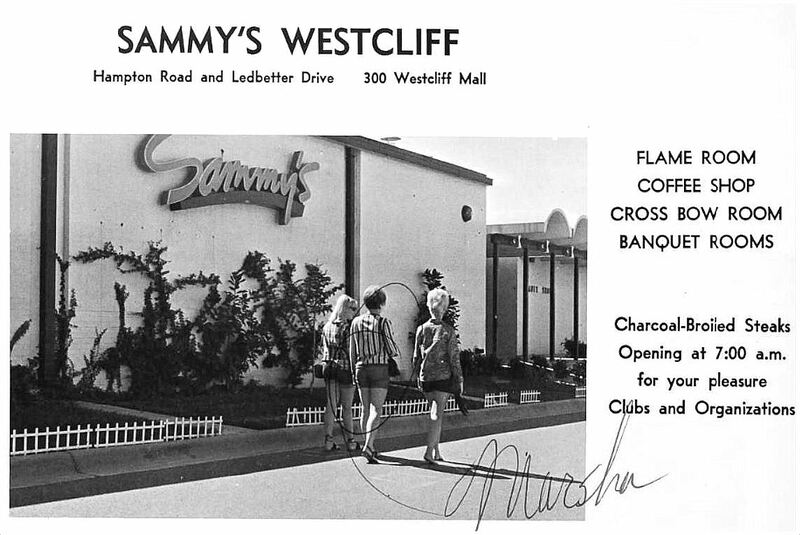 Sammy’s Westcliff (a favorite of Marsha and her Aqua-Netted pals). 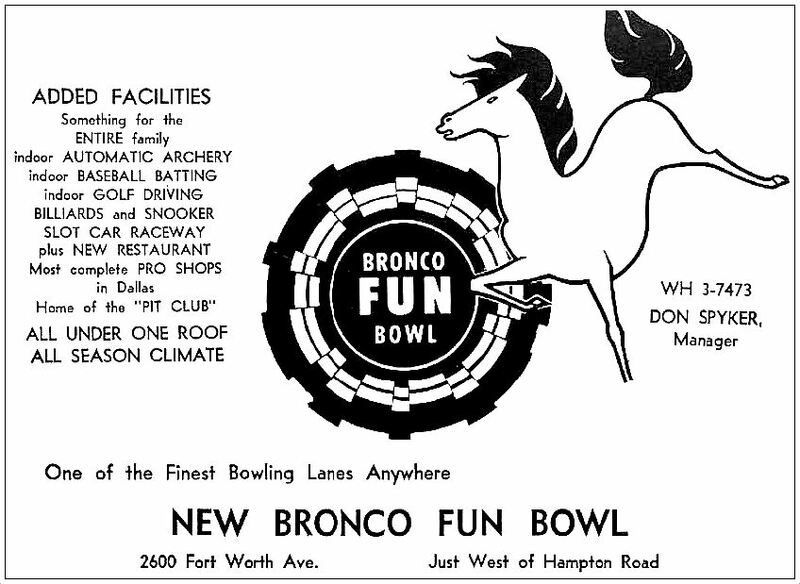 And the late, lamented Bronco Bowl. 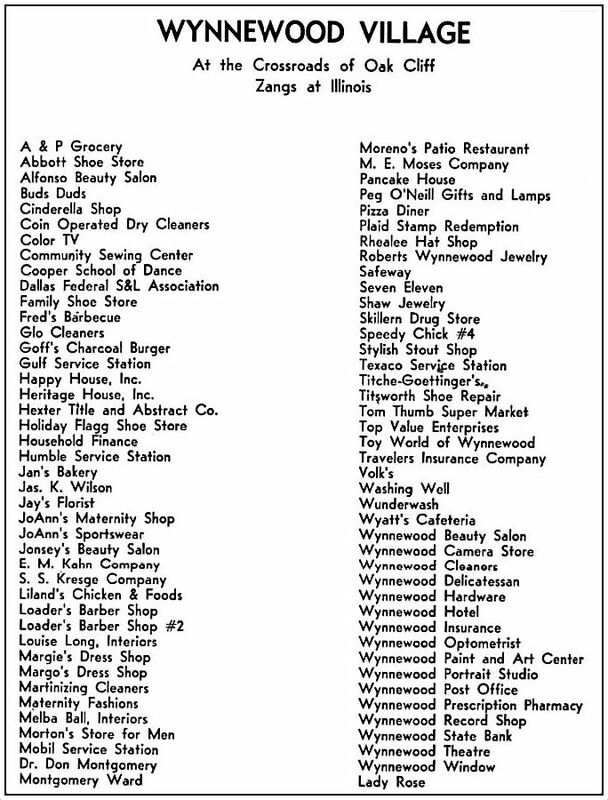 And for those who want to browse the retail offerings of Wynnewood Village in 1963, here is a handy list. 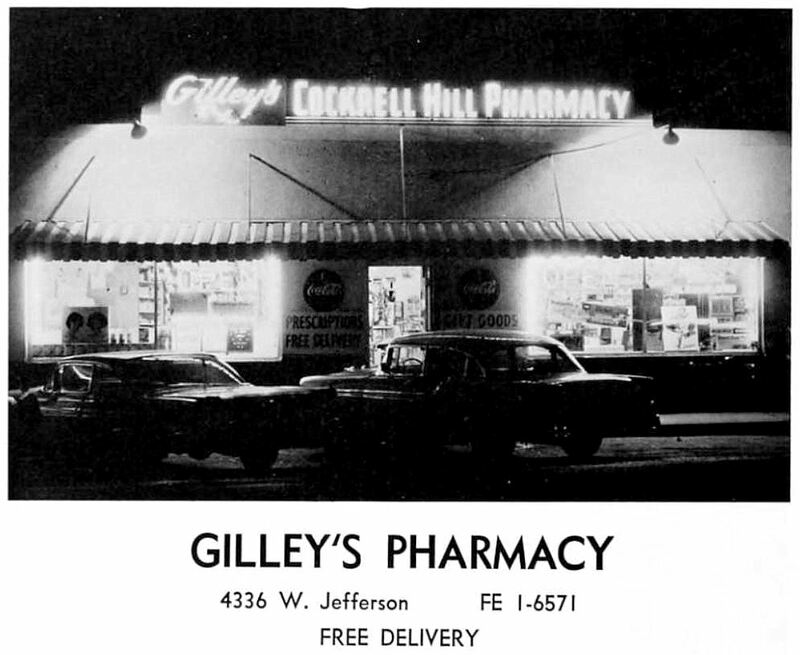 All ads from the 1963 and 1967 Kimball High School yearbooks. 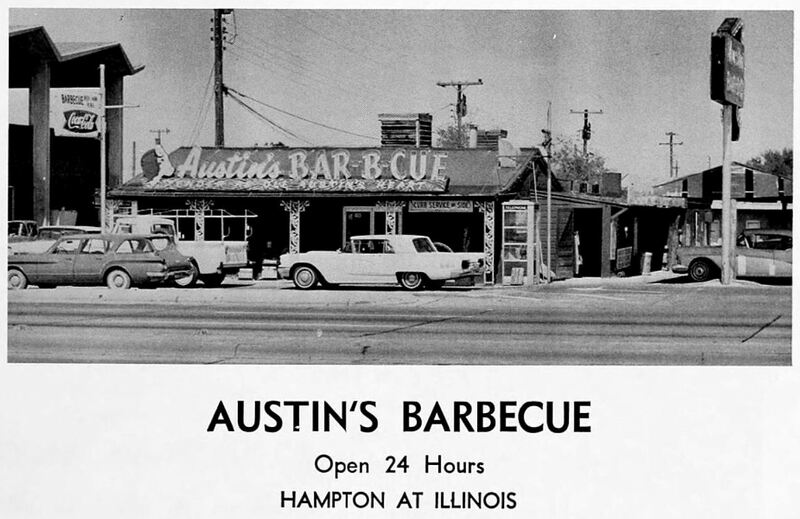 More than you’d ever want to know about The Bull Pen/Austin’s Barbecue in my follow-up post, here. All ads larger when clicked. Copyright © 2016 Paula Bosse. All Rights Reserved. very cool bring back times. I was born 1953. thank you for these times . love this. I remember “x-raying” my feet at Bud’s Duds!!! 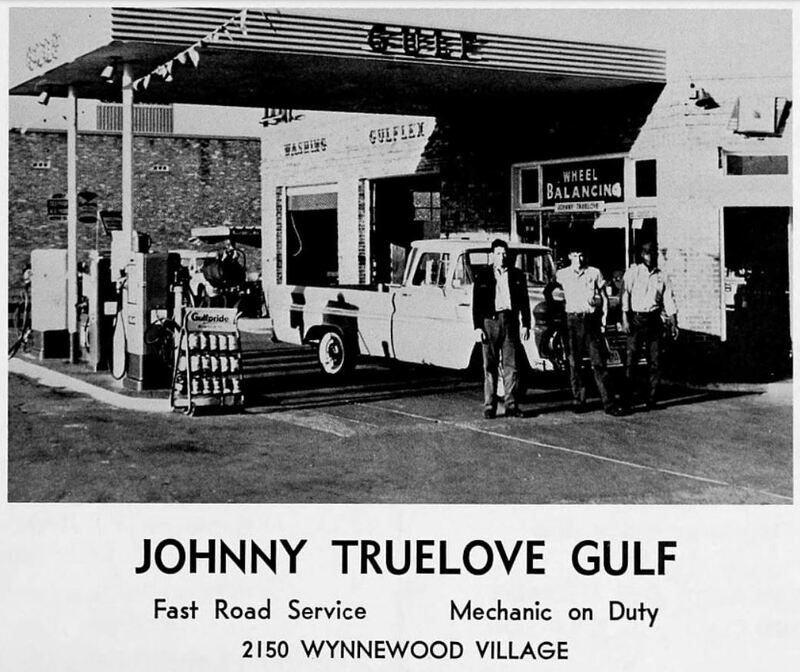 Attended JFK 1960-1963, as did my wife Bonnie 1965 (her time included both HS and JHS). I worked at Abbot’s Shoe Store during a portion of my senior year in HS, selling Jumping Jack’s children’s shoes and Bass shoes for “young ladies,” (teenage girls). The latter included the then very popular suede penny loafers in a variety of colors, but an oxblood red was most popular. The loafers were worn with “bobbie sox” with a large rolled down cuff. The loafers bore the odd name of “Weejun’s. 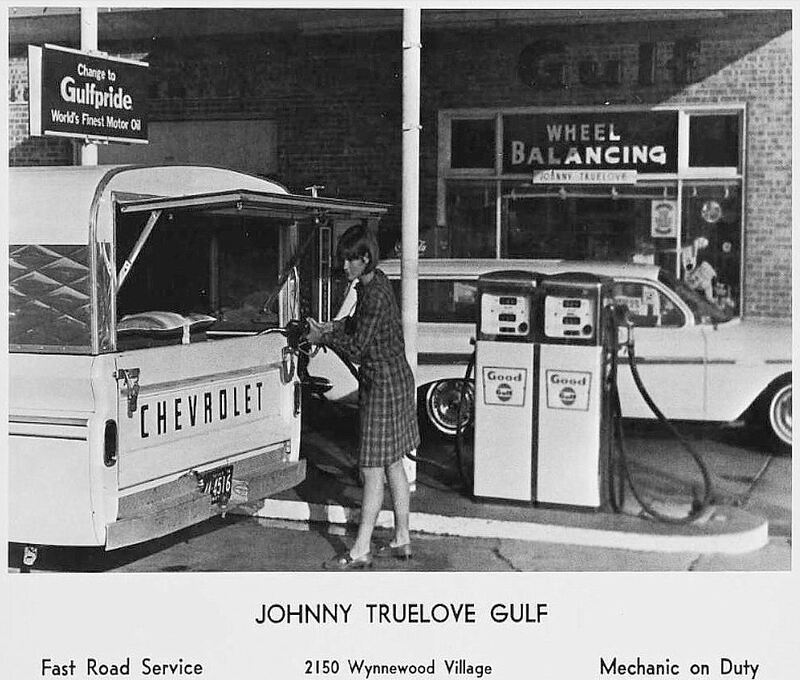 Spent time at or patronized a good many of the businesses listed, including frequently Goff’s Hamburgers. Goff’s ice cream was great, and the hamburgers were far better than those at the teenage “in place,” Kip’s Big Boy.